DOZENS of concerned people attended a public meeting on Tuesday night at the Oakwood Arms about the odours that have lingered around Shannon in the last few weeks. 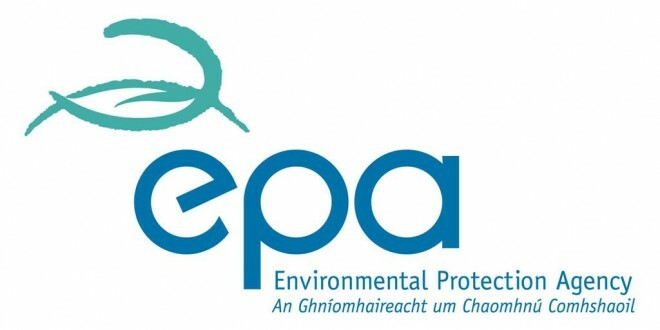 The anger at the meeting, which was attended by representatives of Clare County Council, but not the EPA, was palpable. There were different views on the type of odour causing the problem, with several people saying it resembled sewage and others saying it was like raw eggs. Many expressed their concerns about the impact upon their health and said they are worried about the impact of air quality on children. There was also much anger after Clare County Council engineer, Sean Ward, acknowledged that the local sewage treatment plant is not adequate, but that there is no prospect of it being improved in the immediate future because the millions required to do so is not available. The meeting was chaired by local man Chris Price and with emotions running high, he had his hands full at times. Also involved in organising the meeting were Sarah Curran, John O’Sullivan and Councillor Sean McLoughlin. Mr O’Sullivan said the smell is worse at nights and claimed it has caused shortness of breath and sickness. He also said that while the people of Shannon have been enduring smells on and off for years, they have been “told nothing about them and fobbed off”. 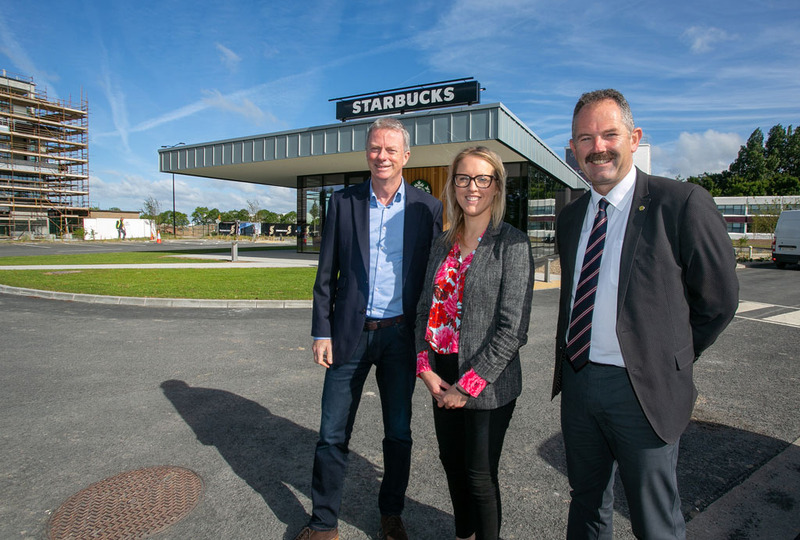 Senator Tony Mulcahy said at his business in Smithstown on the Saturday before the All-Ireland final, he detected a very bad smell that he said “certainly wasn’t sewage” after which he contacted the council and the EPA. Councillor McLoughlin also said the smell had been very severe. On one morning he said his “eyes watered as if someone had gave me a punch on the nose” due to it. He claimed the EPA is trying to blame it on the sewage system, adding that the issue of odours needs to be stopped “not for three or six months”, but for “the rest of our lives”. However he said it is highly unlikely that the odour would come from the treatment plant. The fact the treatment plant is in a poor state but won’t be upgraded drew the ire of much of the attendance. Several people also complained about the poor quality of their drinking water. County council senior executive chemist, Mary Burke, spoke to the crowd about investigating the smells and said she had been in Shannon on eight days in recent weeks on the matter. Given that the investigation is still ongoing, she said it would be “unprofessional at this stage to point a finger”. One man in the crowd said there is little that elected representatives can do but said local authority officials have a major role to play. He asked town manager Bernadette Kinsella if she felt responsibility for the situation and she said, “The council has a role and a function and it is not shirking that. The investigation is ongoing”. The public were urged to report any odours to the council. Near the close of the meeting Councillor Sean McLoughlin made the point that public health is much more important than industry. “To lose one child isn’t worth 1,000 jobs,” he commented. While he said jobs are needed, they must be in clean industry and with companies that will be what he called “good neighbours”.